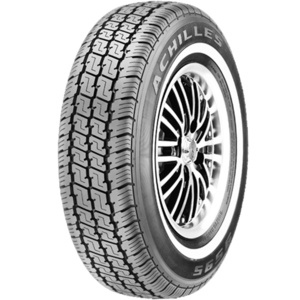 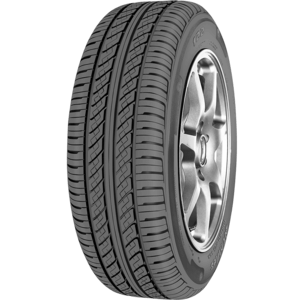 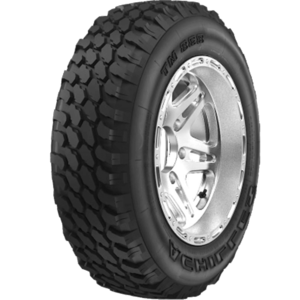 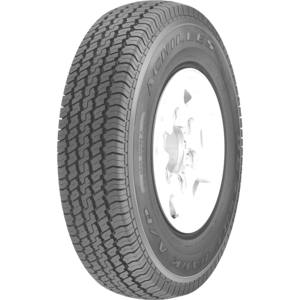 Achilles Tyres are a lightweight tyre suitable for anything from passenger cars to light trucks. 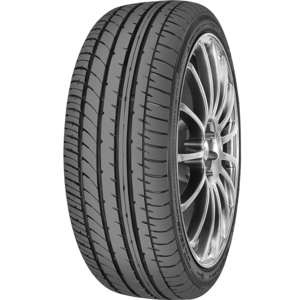 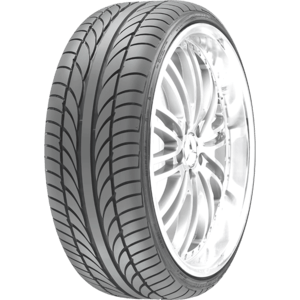 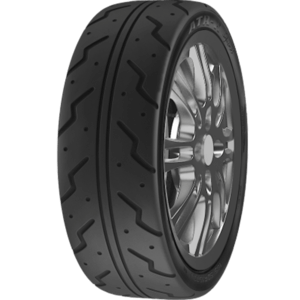 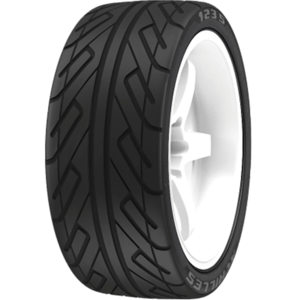 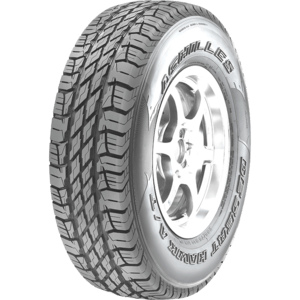 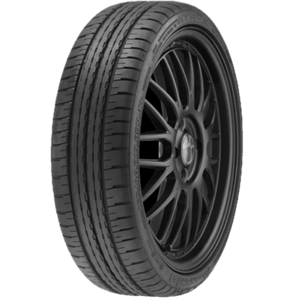 Achillies Tyres provide long tread life, grip and a quiet ride to customers at an affordable price. 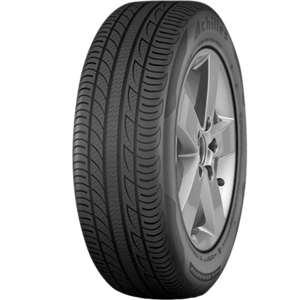 You can buy Achilles tyres knowing that they are not just good for your pocket but also good for the environment. 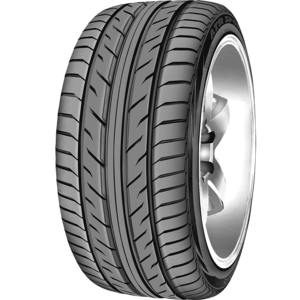 Call into one of our three stores to see our full range of tyres in Belconnen, Tuggeranong and Queanbeyan.